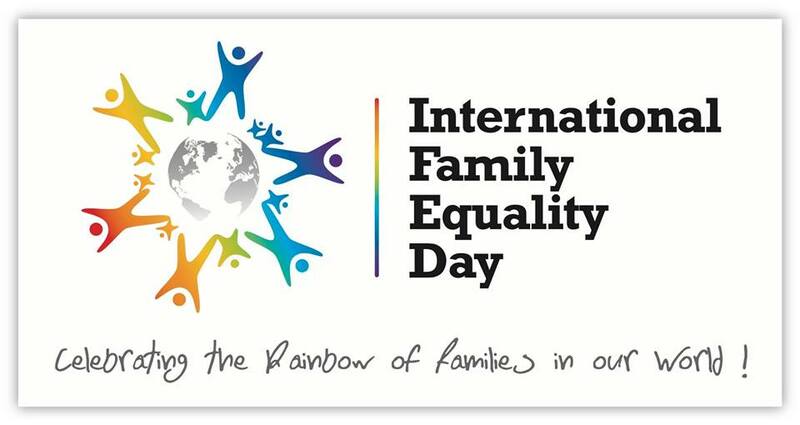 International Family Equality Day has combined with Rainbow Families Brighton to bring IFED to Brighton on the 1st of May! On the same day is Rainbow Families’ soft play, this will provide activities for children and a hockey masterclass! We have an Al Start from Go Kid Music singing http://www.gokidmusic.com. Tea and coffee is provided, feel free to bring your own refreshments. There is a cost of £5 per family.